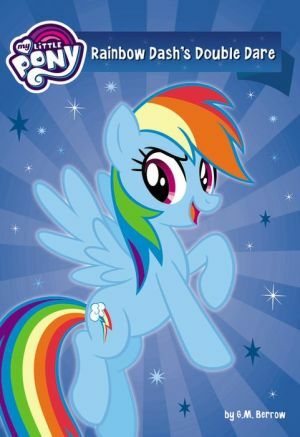 Rainbow Dash loves the Daring Do books! But when a new one comes out, everyone else starts loving them, too! In order to prove to her friends that she's Daring Do's BIGGEST and BEST fan, Rainbow Dash decides to be just as brave as her hero. How daring can one pony be?